With pitchers and catchers making their way to spring training camps, it is official that baseball season has arrived. One of the exciting rituals of spring training is the release of Topps’ classic baseball cards. 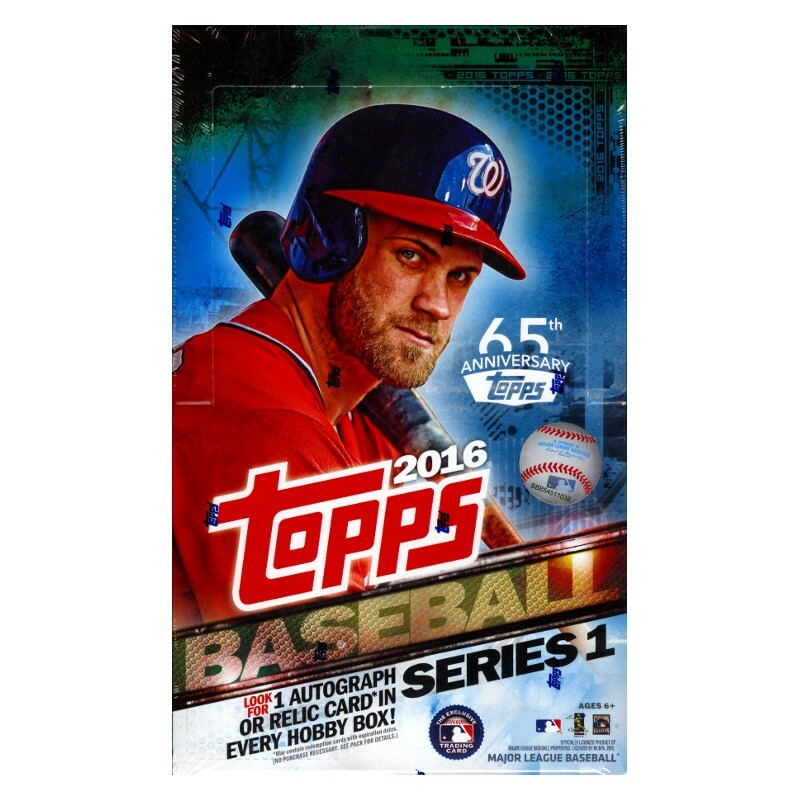 Just as teams are formulating their rosters, fans of all ages can follow the newest acquisitions and hottest superstars with Topps’ 2016 Series 1 Baseball set. 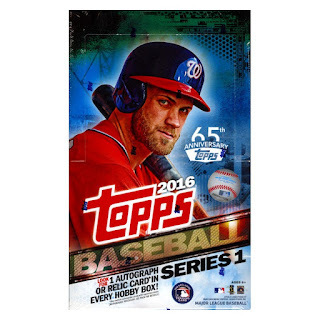 Click here to read the entire review of Topps' first release of the 2016 season in my column on Examiner.com.